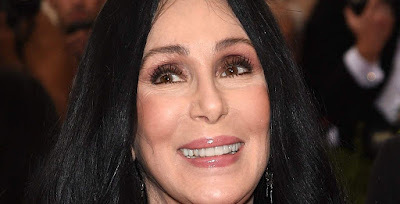 Cher Donates 180,000 Water Bottles To Flint, Michigan During Water Crises - Ooooooo La La! Cher is pitching in to help out Flint, Michigan, during the city’s ongoing water crisis. The legendary singer is donating 181,440 bottles of water to Flint after the discovery of lead contamination in the city’s drinking water, according to Entertainment Weekly. According to a press release, the bottles will be shipped out today (Jan. 18) and begin arriving in Flint on Wednesday, where they will be distributed to those in need. Most of the donations will go to low-income housing areas in Flint, focusing on community centers, food banks, and fire houses. “This is a tragedy of staggering proportion and shocking that it’s happening in the middle of our country,” Cher said in a release. On Saturday, President Barack Obama declared a federal emergency in Flint, a city of 100,000 people, as residents have been unable to use tap water for cooking, drinking, or bathing.